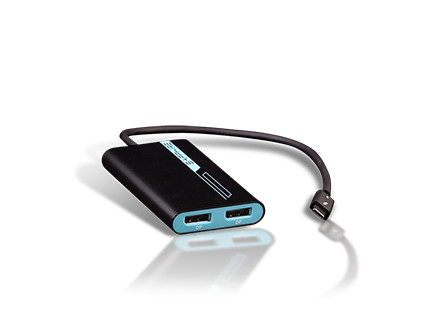 Average 2.06 GPS in Cuckaroo 29 and 0.47 GPS in Cuckaroo 31. 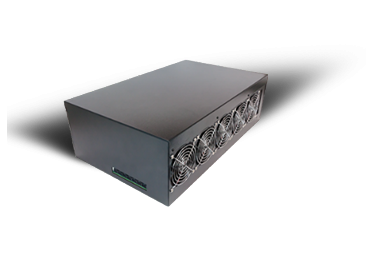 Solves Cuckatoo 31 algorithm with full fidelity and accuracy. 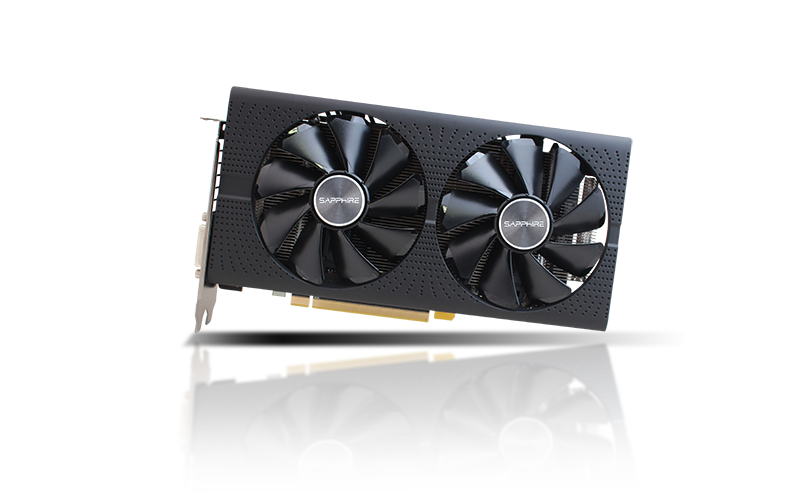 Durable Dual Ball Bearing Fan with Quick Connect. 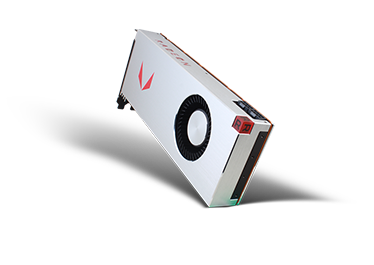 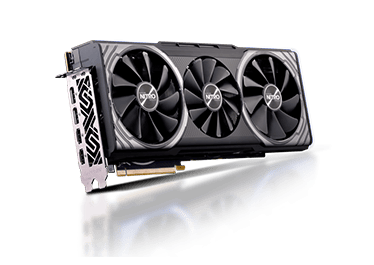 25% Better Value than RTX 2080 Ti. 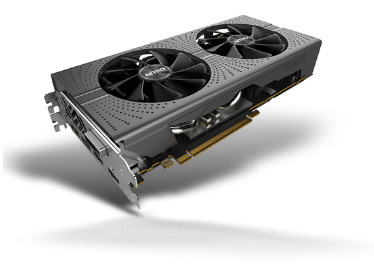 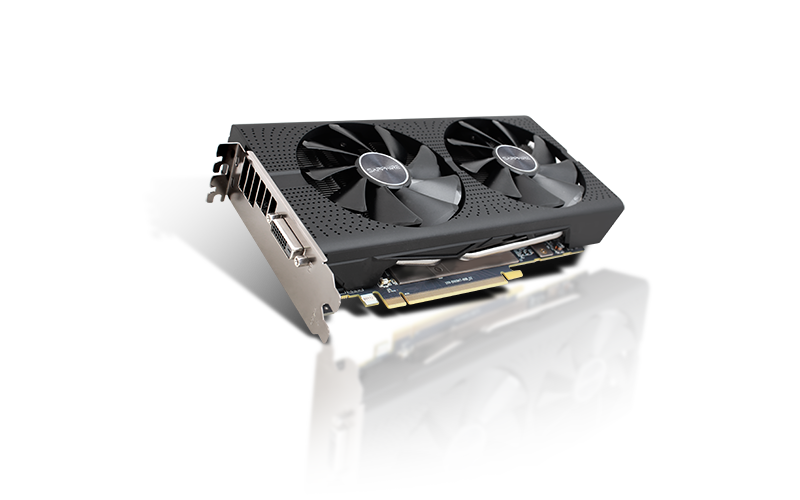 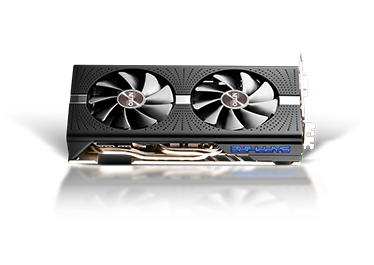 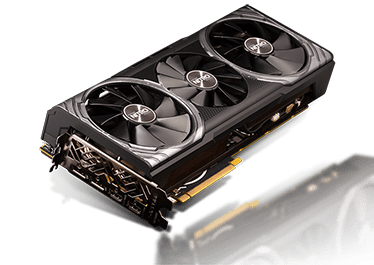 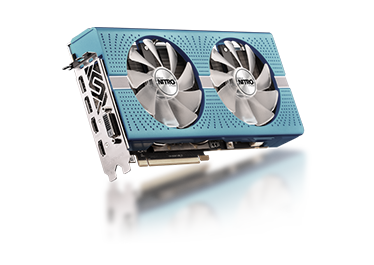 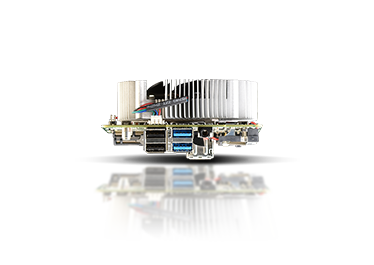 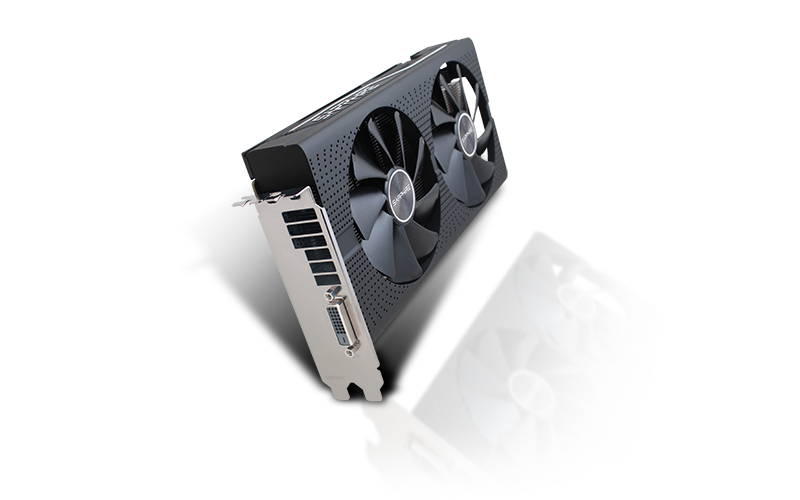 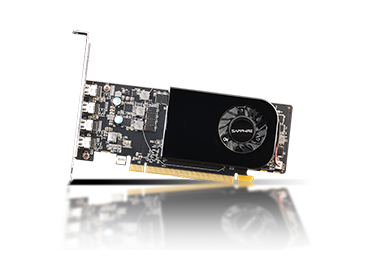 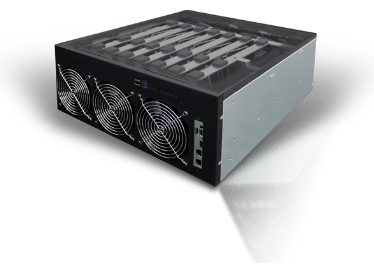 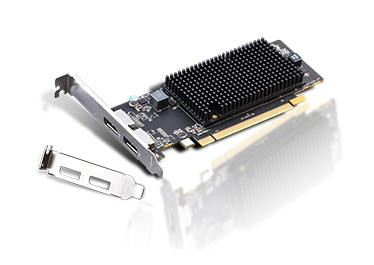 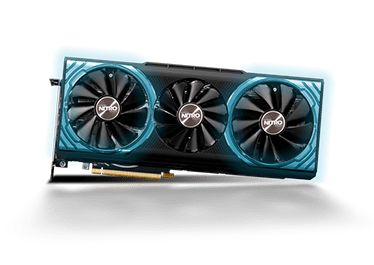 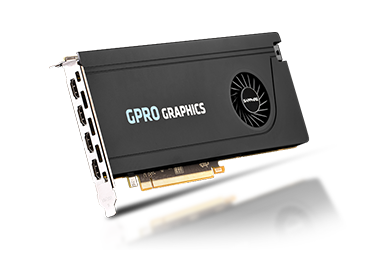 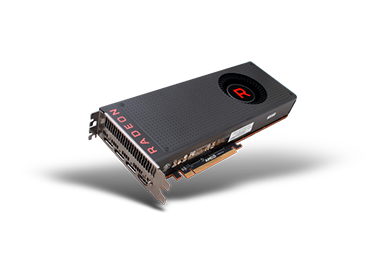 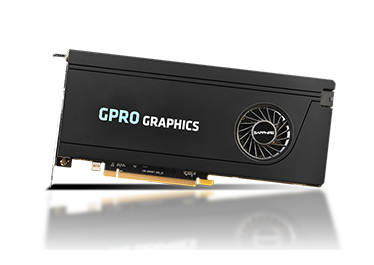 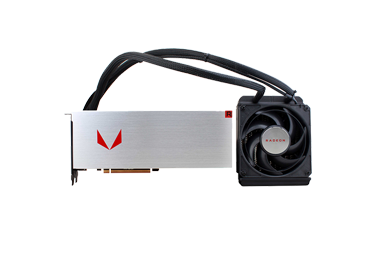 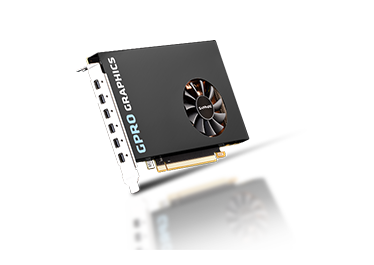 The Dual-X cooler featured in the latest RX 570 16GB HDMI Blockchain card is powered by two massive yet silent fans and state-of-the-art radiator design. 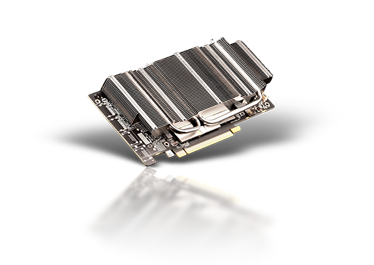 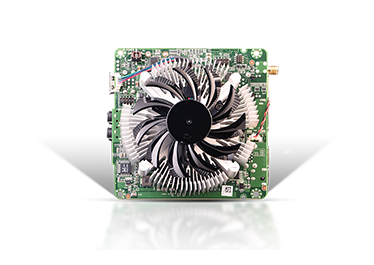 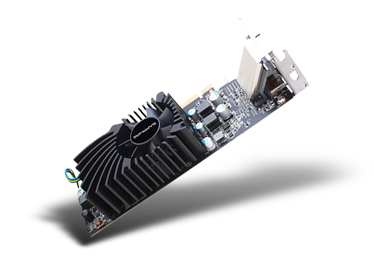 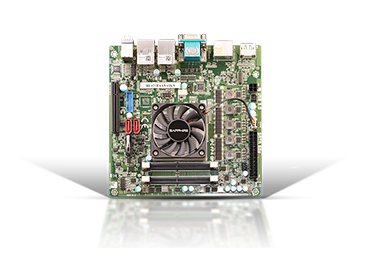 The new form of our 95mm blades mean greater airflow and superior heatsink coverage at lower noise compared to standard cooling designs. 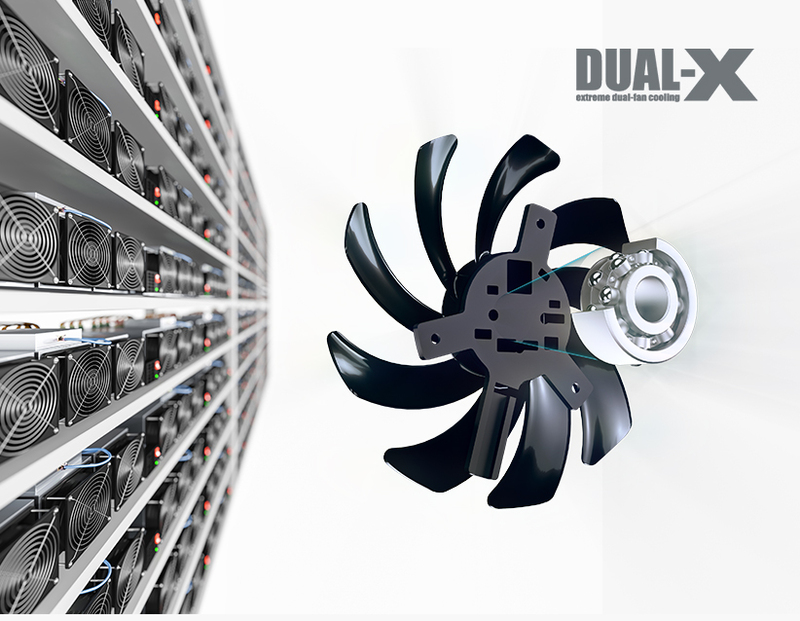 These feature dual ball bearing fans, which have an 85% longer lifespan than sleeve bearings in our tests. 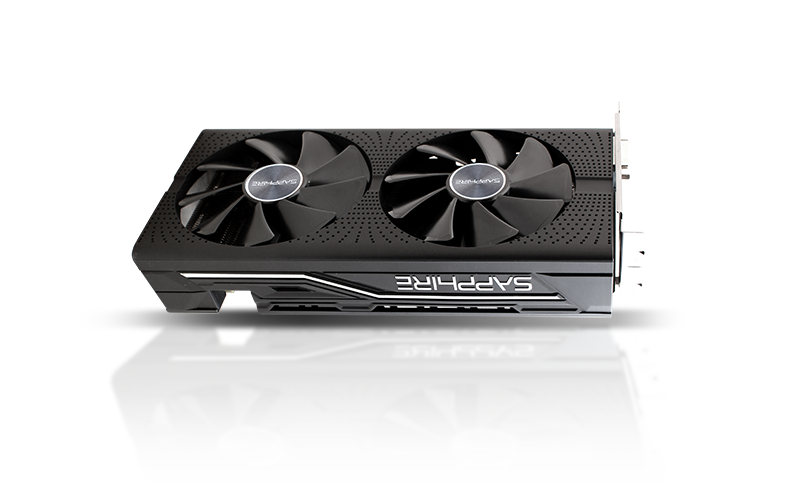 With our new Blockchain SKUs', SAPPHIRE has upped the stakes with its new Fan Check system. 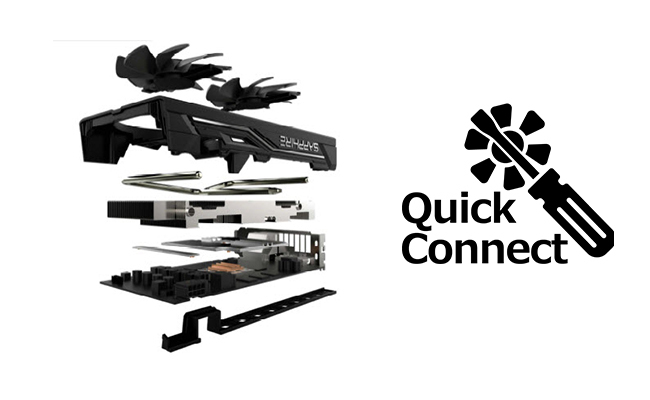 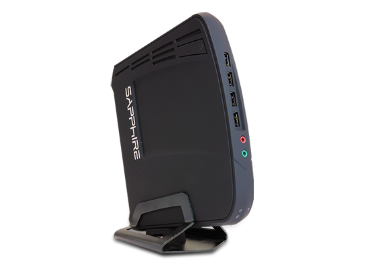 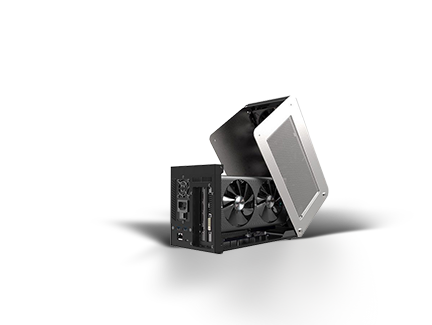 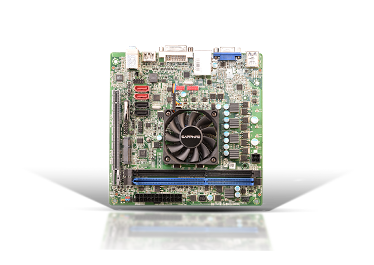 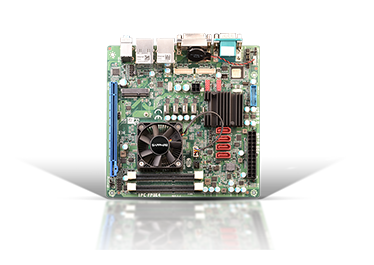 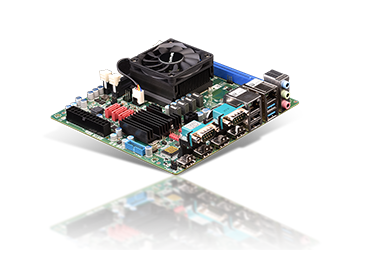 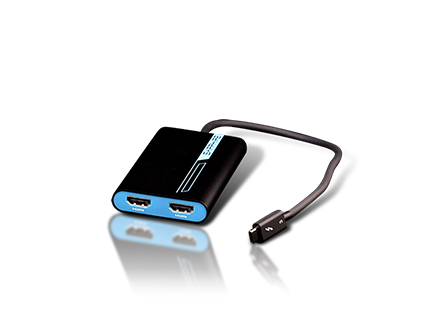 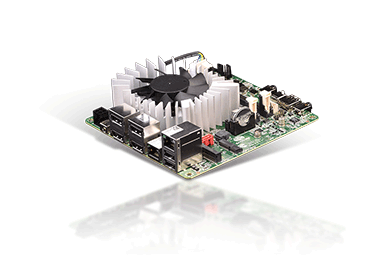 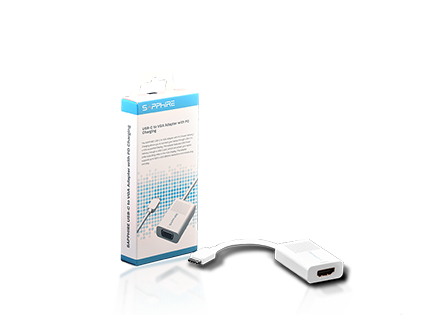 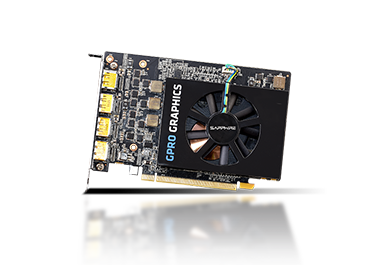 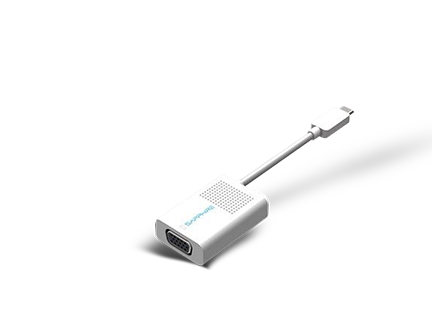 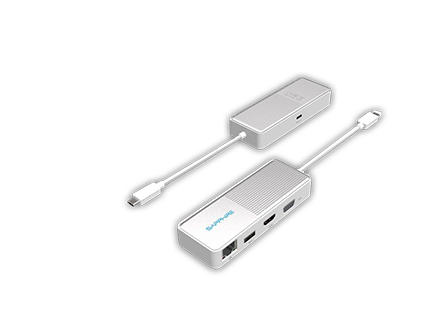 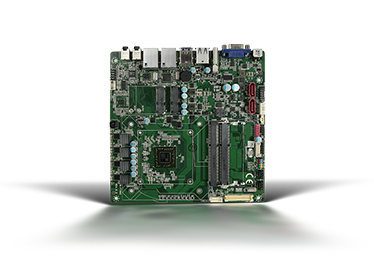 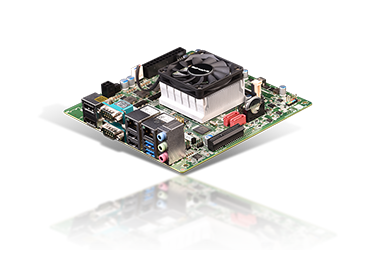 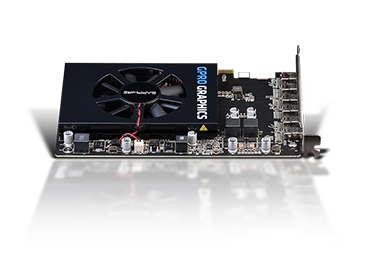 To resolve a specific fan issue, SAPPHIRE’s Quick Connect System provides a quick and easy solution. 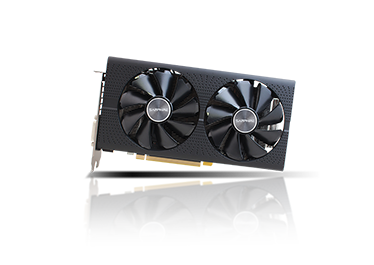 If there’s a fan issue detected, the user doesn’t need to return the entire card.